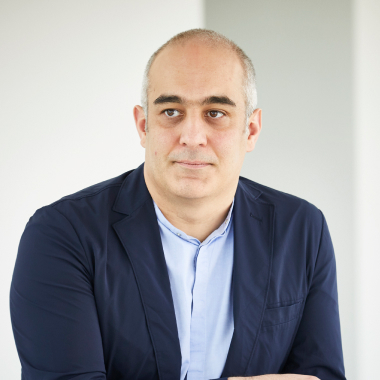 Antonio has more than 20 years of Digital and Technology practice across industries; from advertising to financial services and luxury retail. 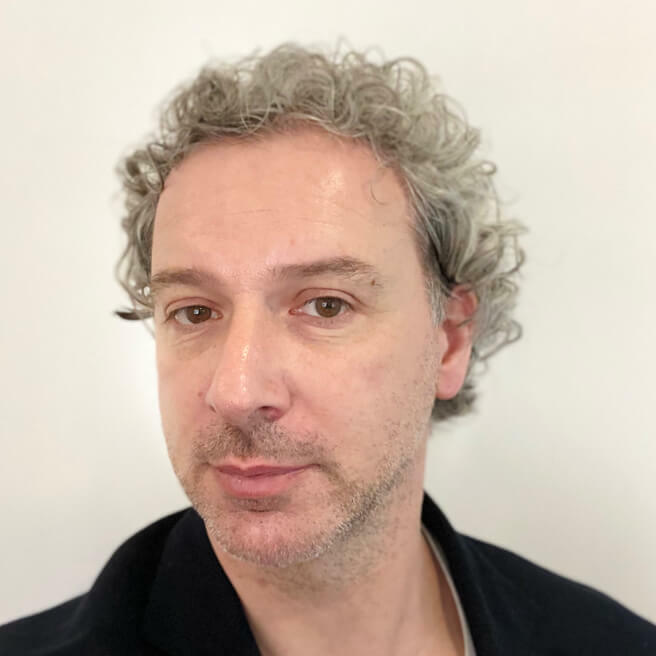 Spinoff by PubliGroupe in 1999, he co-founded namics, one of the European leading Digital Services firms with currently 400+ professionals in 7 offices. 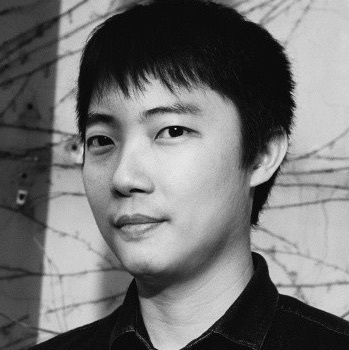 Genda Lin is the associate creative director at frog’s Shanghai studio. Over last 10 years, Genda has been creating compelling interface to communicate complex systems and services. 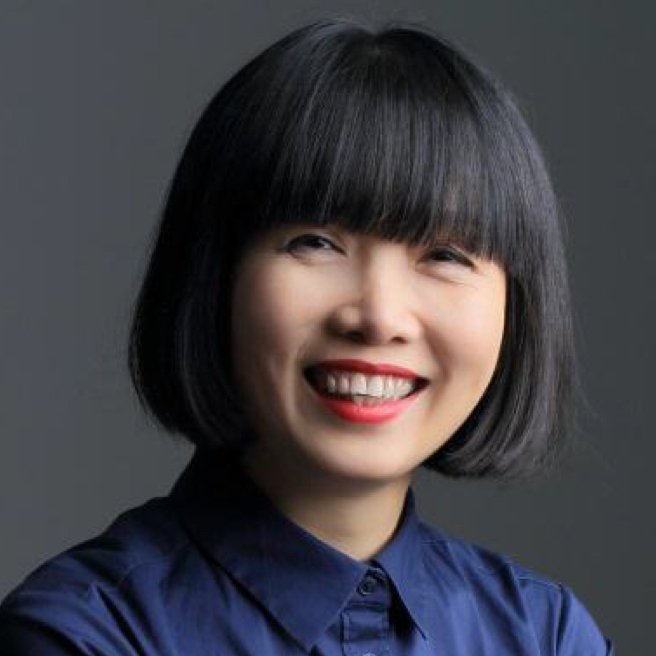 As an avid experience designer with solid background of interaction design and branding, Genda is passionate about exploring the optimal user experience through understanding and decoding customer data and behavioral patterns in the social context. Genda holds a Master of Fine Arts in the program of Design and Technology in Parsons the New School for Design in New York. Prior to frog, he worked at IDEO, Tencent and EOL Shanghai (acquired by PChome), and his projects include eCommerce, transportation, food and education. 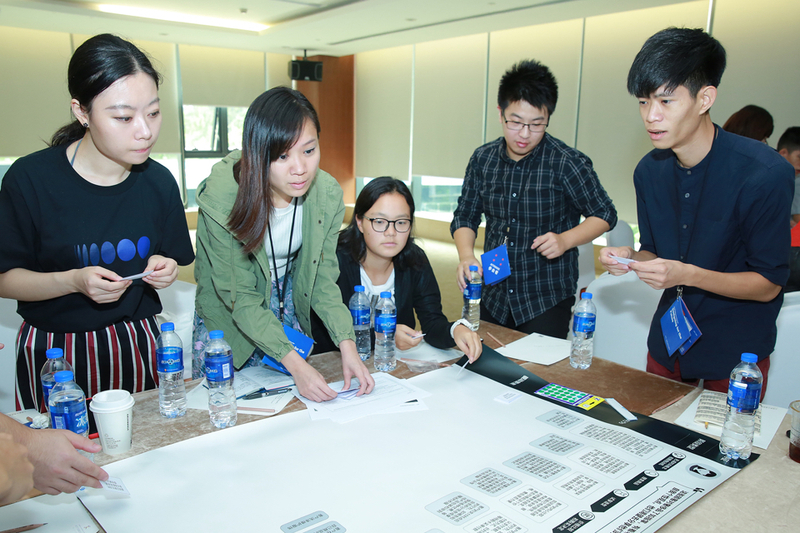 He has taught design thinking and innovation practice at Xiamen University, Shantou University and Tongji University in China. He enjoys inspiring and connecting with students, local communities and enterprises. 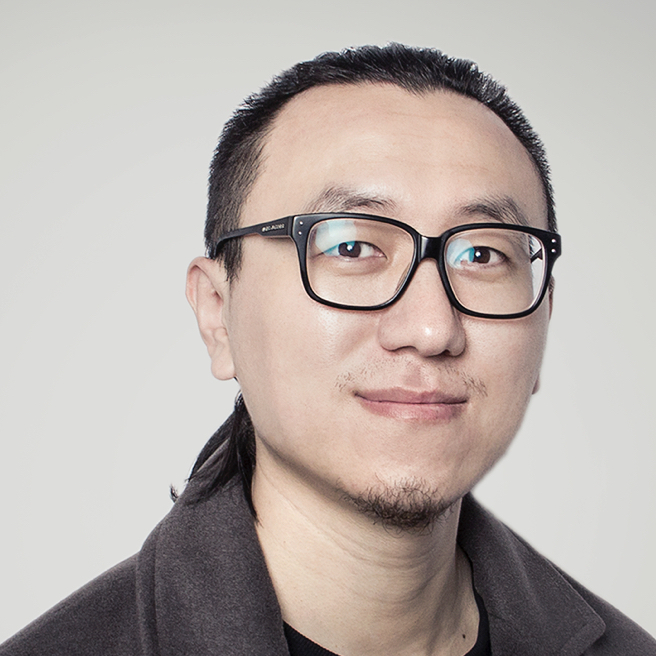 Lidan Liu is the Partner of designaffairs China, founder and CEO of iMonkey, a Xiaomi Ecological chain enterprise. In 2010, designaffairs China was established under the leadership of Lidan. Lidan has led the team to the winning of more than 60 global design awards including Red dot, iF award and Good Design. 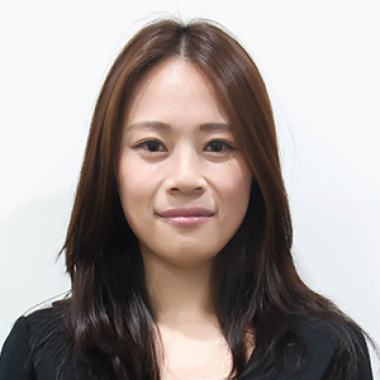 Lidan also serves as the Associate Professor at Tongji University, College of Design and Innovation. Lidan has also been a member of the iF Award jury in 2012 and 2014 for the categories of Product Design and Concept Design, and a jury member of BraunPrize 2018 Official. 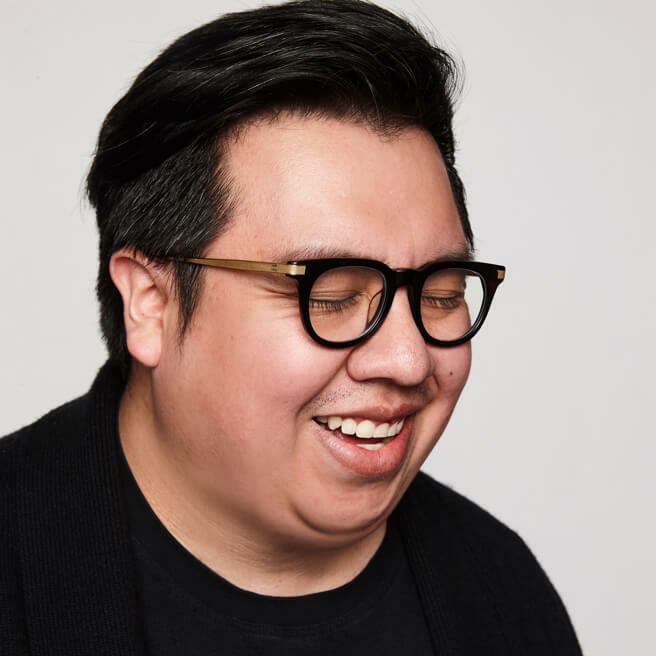 Alexis is co-founder and CEO of Proto.io Inc., the company behind the leading mobile app prototyping platform, Proto.io, and the recently released user flow diagramming tool for designers, Overflow. 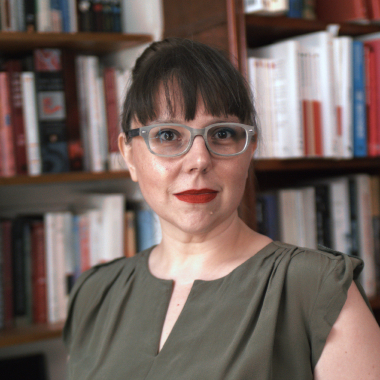 Alexis is a UX design enthusiast and an advocate of new faster product life cycles through prototyping and other innovative processes. 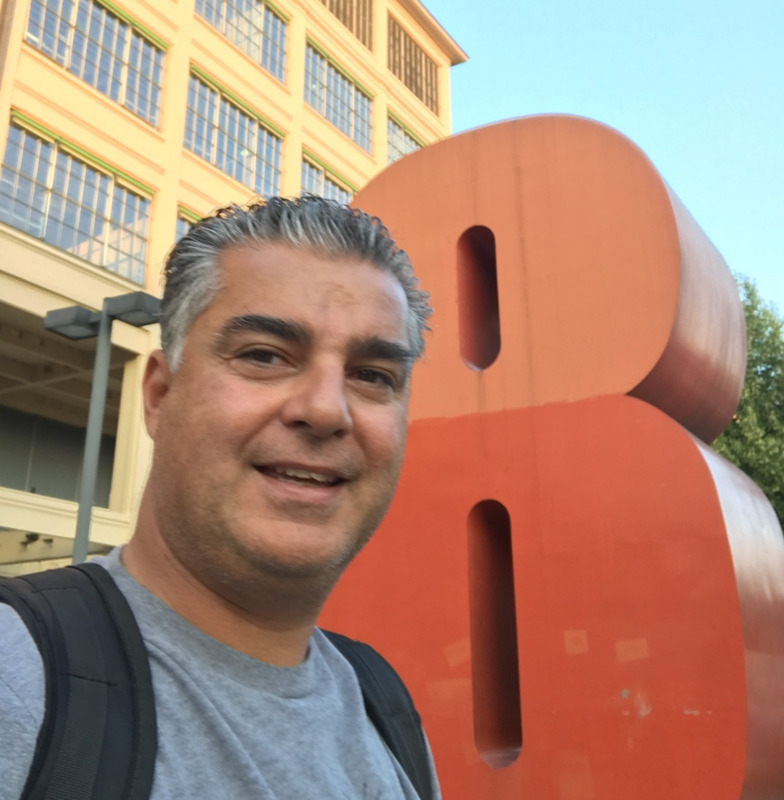 He has been building software for the last 20 years and is involved in several UX design projects while acting as a product manager at Proto.io. 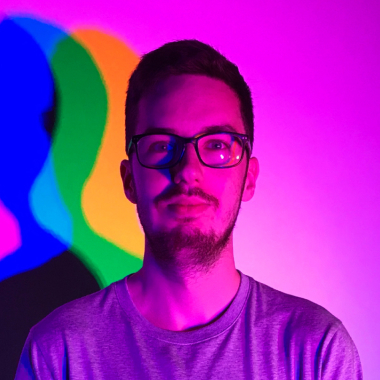 Momo Estrella started his career 18 years ago in Film & Animation, and moved diagonally through Digital Design, and later into Interaction Design and Experience Strategy. During his whole life, he has been curious about people and their relationship with things. This has given him a versed angle for identifying what humans expect to get from them, and then to create a simple shorthand to enable that transfer of value. He currently works at IDEO Shanghai, where he uses design to create positive impact in the world.In the past he has held Director/VP roles at companies like Stackray, SapientRazorfish, Imagination, EF Education. Hiro Konoe, who joined in D2C Inc. in 2006, has more than 14 years in digital marketing and cross media marketing area. 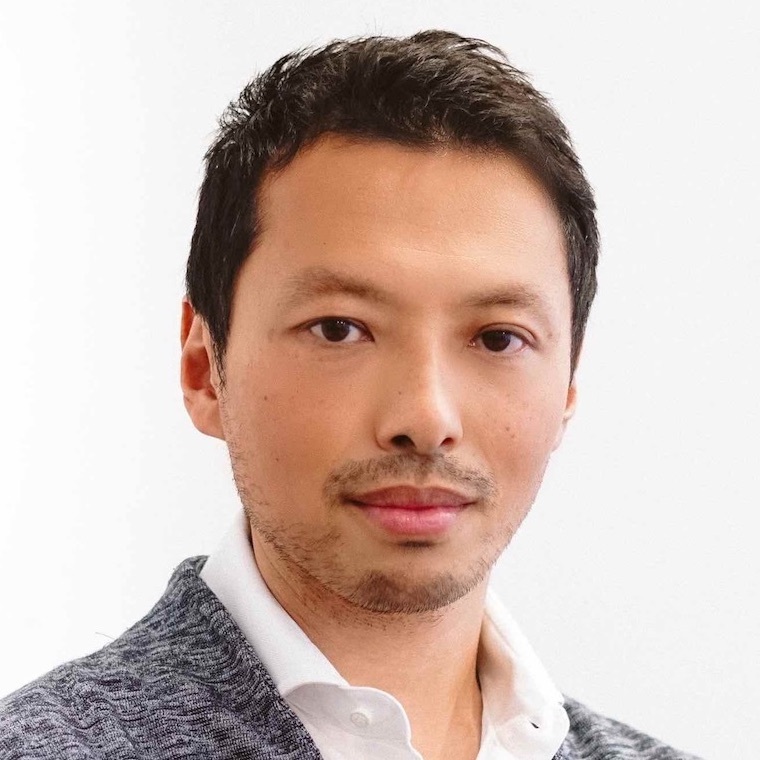 During he was in charge of planning for Dentsu digital department in mobile marketing for 8 years in Japan, he successfully served big companies including Toyota, 7-11, American Express. At the meantime, Hiro was active at cross media marketing, cooperating with several media companies opening up products for mobile media area. In August 2011, Hiro came to China being CEO of D2C-CHINA (subsidiary of D2C Inc.) start to support marketing campaigns in China. 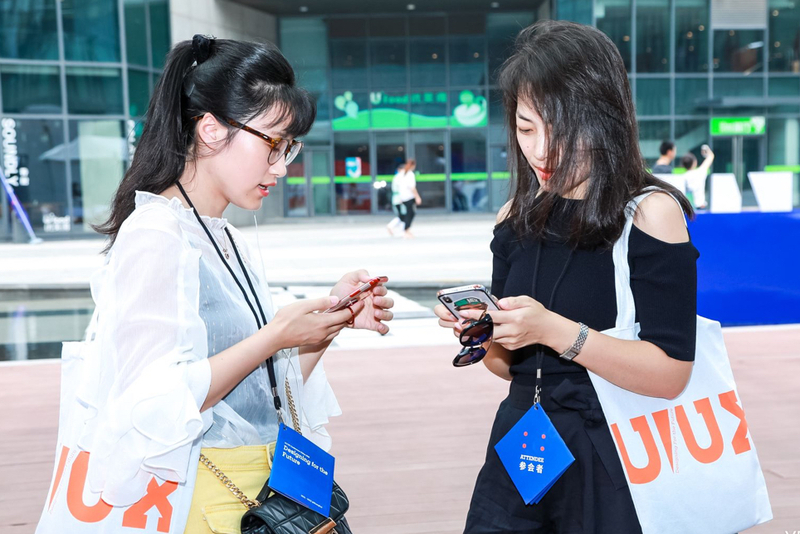 With the continuous experience of adapting Chinese marketing environment, Hiro has paid high focus on deep engagement and experience in events and campaigns for customers to promote better topic spreading on SNS, which is now the business concept of D2C-CHINA. Based on extensive experience in digital interaction marketing, Hiro led in raising his idea about ‘Store Engagement’. He thinks, with the high development of the Internet, if we combine the real stores with creative interactions with internet platform, we can raise brand value while enriching customers experience in store. 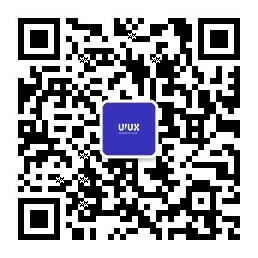 Xiaohuo has 13 years experience of experience design, and is fully experienced with product design and visual design. He worked at Sina, Yahoo, Lenovo Research Center, BAT etc. He is the Senior Director at the Mobile Product Center at Netease Media Group. 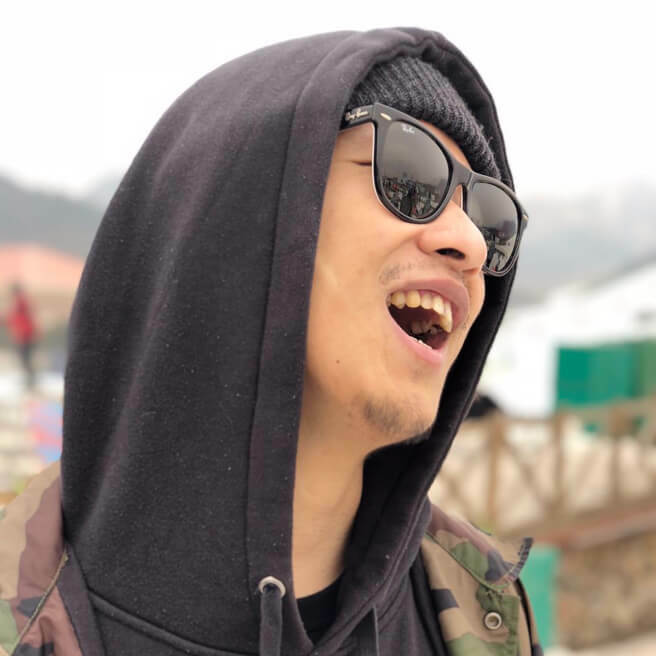 Teng Lei is internet famous in the field of design, he has 13 years of experience in user experience, business strategy and product innovation. He worked at Frog Design and Microsoft, where he designed Microsoft Office for Mac 2011 product concept. He led teams to complete innovation design for Merchant Bank, Tencent, Alibaba, NIU etc. He is also the design consultant for many famous brands in China. 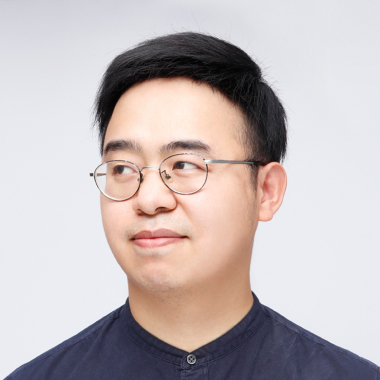 Yixing Wang is a senior interaction designer from the Tmall Genie team at Alibaba, and also the translator of ‘Designing Voice User Interfaces’. He now focuses on the fields of interaction design, smart hardware design, and industrial design, aiming to improve the experience of daily products/services and future products. He is passionate about the cultural thinking behind design and technology and is willing to contribute to design that serves humanity. He previously worked at Netease designing Inclusive Financial products. Alexis Odysseos has an Economics & Accounting degree that has been collecting dust forever and a long career in developing digital products. Passionate about productivity and clear communication. Chris is the Product design lead at Sketch. For the past five years, Chris has been part of the team who are building Sketch. Since then, I’ve helped the product grow into an industry-standard design tool used by professional, and fledgling web and user interface designers alike. In my ten-year career as a designer, I’ve been fortunate enough to work on apps that have graced the Top Paid spot on the App Store, teach design, and have talked at several events and conferences. 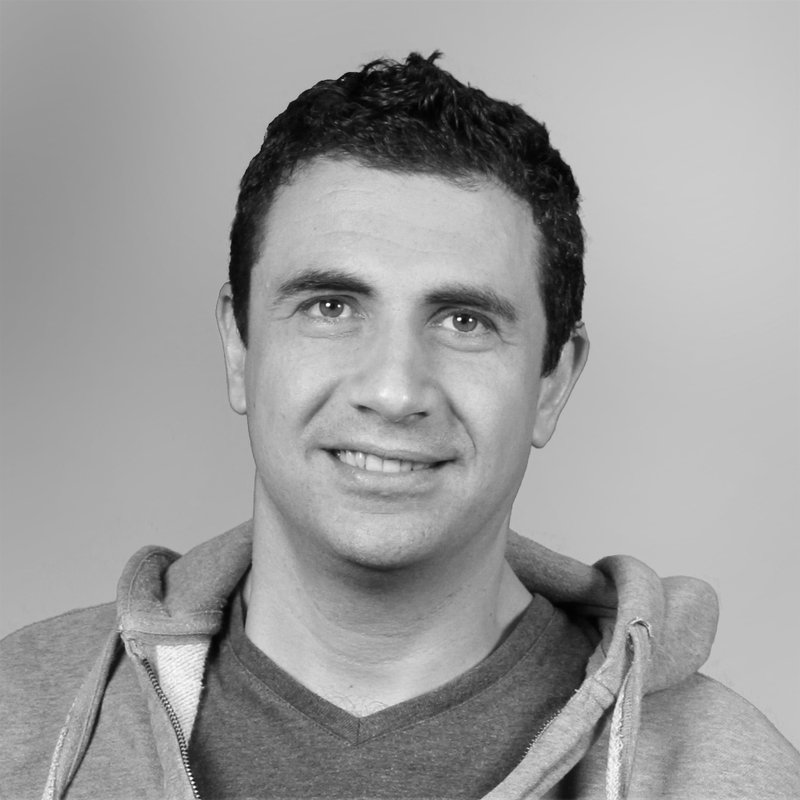 Kaveh joined NIO in 2015 and is responsible for all aspectsof user experience and i nterfaces (UI/UX). British creative talent, Kaveh brings a unique combination of design, engineering and digital media experience to the challenge of user interface and user experience at NIO. For the past seven years, he has led interdisciplinary design teams focused on product innovation through digitalization and design. Before joining NIO’s new Design Centre, Kaveh worked with Designit in Munich. Over his four years there, he developed the UI/UX team into the core offering of the business, serving clients such as Huawei, Audi, Neusoft, BMW, Samsung Bosch and the Star Alliance Group. Kaveh is a graduate of the University of the Arts London, where he studied interactive media. He is a visiting lecturer at Umea Institute of Design in Sweden. 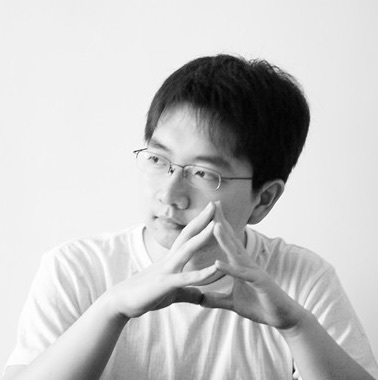 Bo Zhou works at UISEE and focuses on the fields of HMI design. He has considerable practice in automotive digital innovation. Through his previous working experience in both advanced research and mass production projects, he has gained an insightful view and systematic thinking. Now, he is dedicated to seek a general approach for achieving the satisfactory reliability and better user experience of driverless urban mobility. Sophie is a user experience, agile and innovation consultant based in London, UK, and busy worldwide. She shares her extensive designer, trainer and coach experience through targeted, game-changing engagements at team or organisation level. Sophie is passionate about encouraging people to happily contribute their best, work well together with focus and a clear sense of purpose, and deliver products and services that firmly serve genuine user needs and goals. To put it in a nutshell, Sophie helps deliver good products and services, get businesses to make sense of design, and get design teams to perform optimally in their organisation. With Baguette UX, Sophie has set up a consultancy practice that is grounded in an intimate knowledge of design, digital products and business management, fuelled by her 15+ years work experience, a wide network and extensive current knowledge and latest insights on Customer Development, Lean Startup, Agile and User Centred Design. Partner and senior project director at beBit. Joined beBit from 2012, dedicating herself to combining design thinking method with traditional management consulting. Once worked for Ernst & Young. 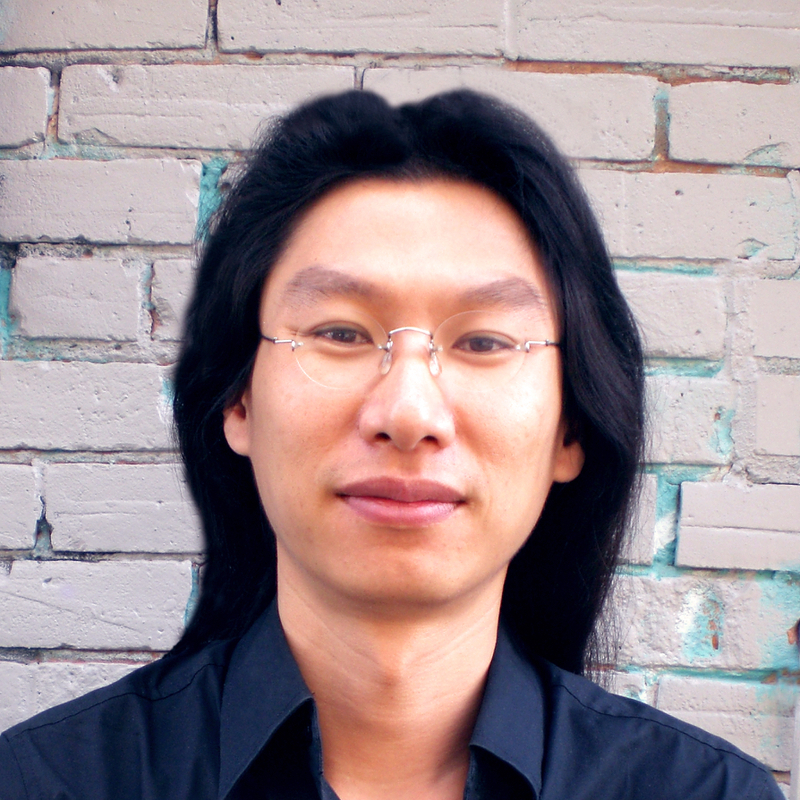 Karlen Chang is a Digital Strategist & Lead Experience Designer at ThoughtWorks where he helps enterprises design & delivers innovative products and services. He creates impact by combining human centred design, business and technology driven methodologies. 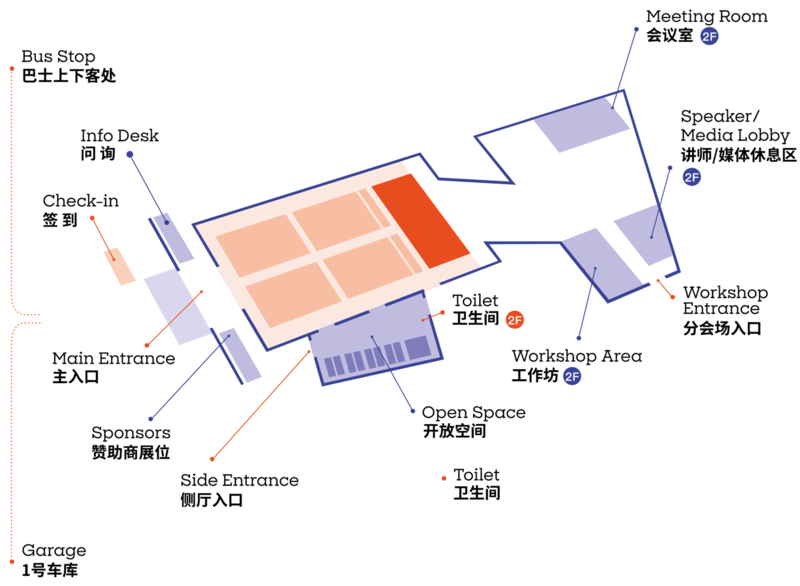 The UI/UX Conf China is a community-driven design conference organized by Wiredcraft. 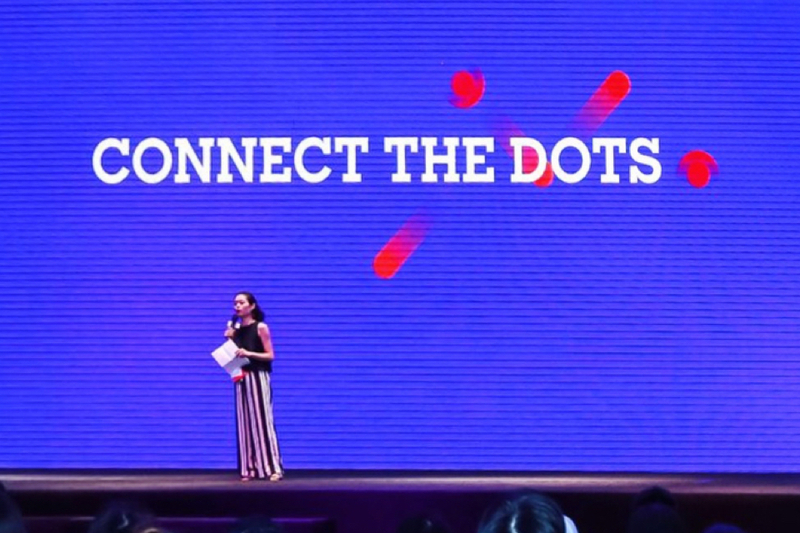 Evolved from our regular UI/UX Meetups in Shanghai, this two-day edition features 20+ speakers, 16+ talks, and 4+ workshops bouncing around design, tech and business. The first UI/UX Conf in 2016 gathered over 1300 attendees from 43 countries. Join our 2nd edition on September 1st and 2nd! Wiredcraft is a digital agency with over 60 experts in Shanghai, Berlin and Hong Kong. We combine tech, data & design to create digital products that impact millions of users for the world’s best brands, from Nike & Starbucks to the United Nations.